We are now open and taking bookings!! The old grain store is owned and run by Laura Daniel & her family who have lived & worked in the local area for many years. Laura has lived in the area all her life and you are assured of a warm welcome, with friendly and efficient service and a helpful and caring attitude throughout your stay. 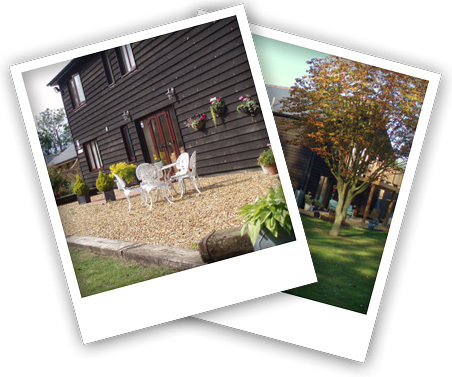 The Old Grain Store bed and breakfast (built 2005) in Pidley the heart of Cambridgeshire. The Old Grain Store B&B is ideally situated for both business and leisure being only 10 minutes from Huntingdon and St.Ives on the edge of the fens surrounded by fishing lakes, public walks and cycle ways.